What comes first: great success or a great network? 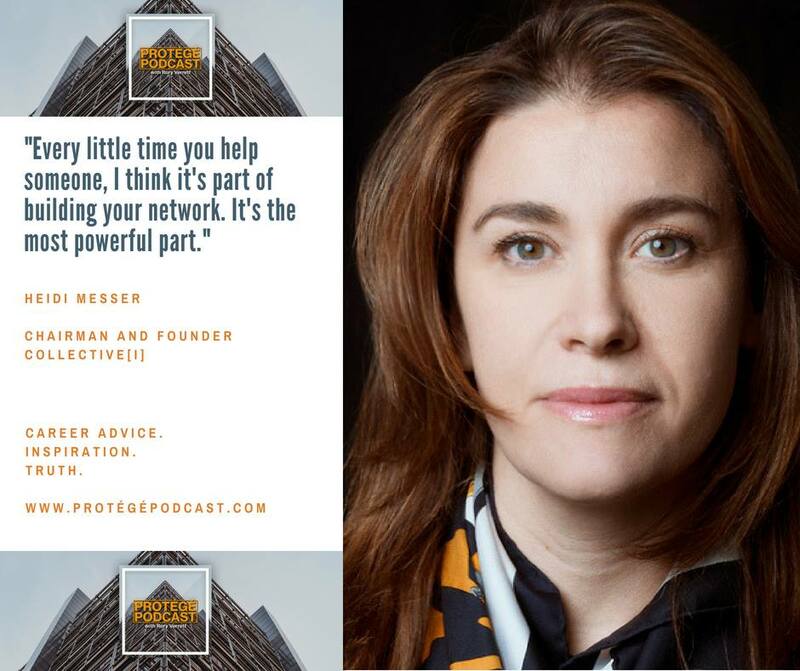 On the Protégé Podcast series “How to Build a World Class Network,” we feature leaders who’ve built incredible networks over the course of their careers. On this week’s episode, I talk with Heidi Messer, the chair and founder of Collective[i], a tech company which leverages artificial intelligence and predictive technologies to help sales professionals succeed. Heidi talks about her New York poker party for women leaders, an innovative networking event where you might find Shaquille O’Neal dealing the cards. On the Rant/Rave/Review segment, I review exciting executive positions we are recruiting for at Protégé Search. 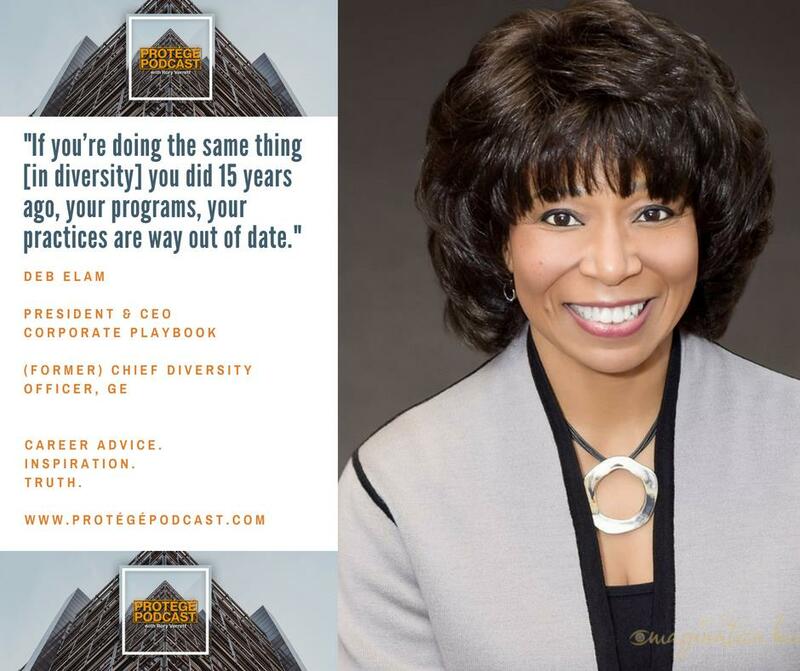 In our fourth episode in the Protégé Podcast series on D&I in the Workplace, I have the distinct honor to talk to two superstars in the diversity function. Deb Elam is the Founder and President of Corporate Playbook and the former Chief Diversity Officer at GE. Dominica Groom is the VP for Diversity and Inclusion at Freddie Mac and a former diversity executive at Marriott Corporation. We discuss the evolution of the diversity officer function, the importance of supplier diversity, and the increasing role of data in driving D&I initiatives and outcomes. On the Rant/Rave/Review segment, I rave about the inclusiveness of the royal wedding. This week on Protégé Podcast, we have our third episode in our series on D&I in the Workplace. 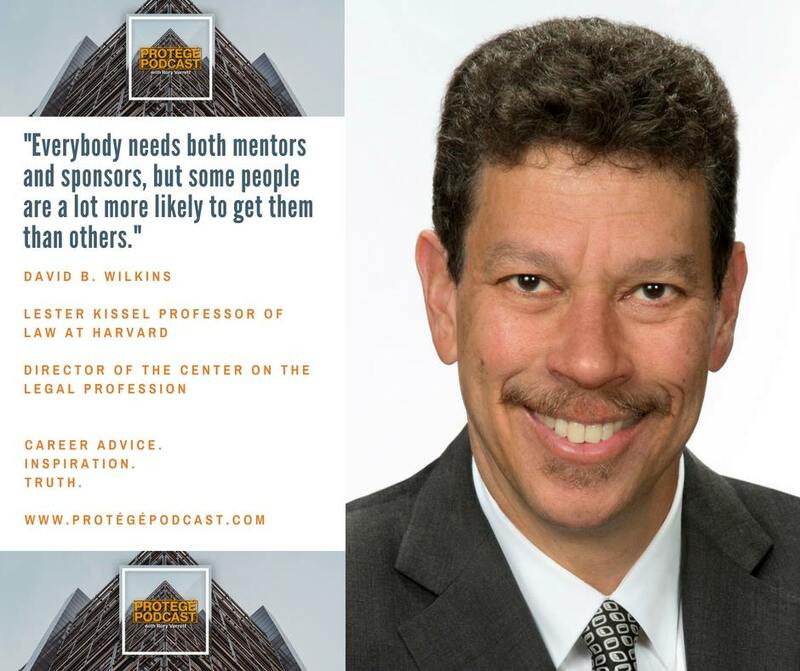 In my conversation with Harvard Law professor David Wilkins, the foremost scholar on the legal profession and a thought leader on corporate diversity, we discuss diversity within the legal profession, the myth of the pipeline problem, and what law firms and companies can do to improve D&I in their workplaces. On the Rant/Rave/Review segment, I rave about customer service – exceptional customer service – at a time when black people are getting the cops called on them for living their normal lives. 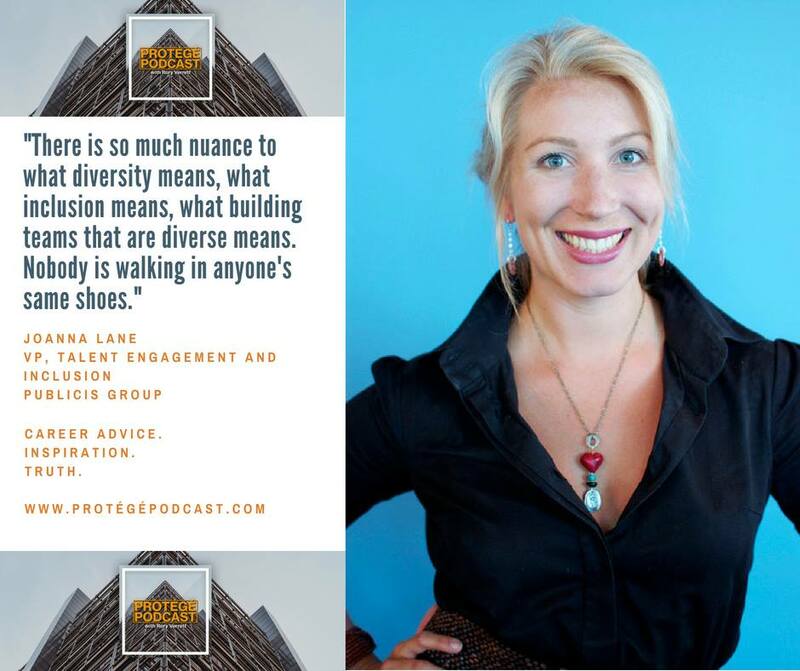 In our second episode on D&I in the Workplace, I talk with Joanna Lane, the Vice President for Talent Engagement and Inclusion at Publicis Group, a strategic marketing and communications agency. Joanna and I talk about the evolution of the diversity function and why consumer goods companies like Nivea, Dove, and others keep making culturally insensitive advertisements. We also discuss the unique perspective she brings as a Caucasian woman to the diversity function. On the Rant/Rave/Review segment, I rave about companies which have their chief diversity officers reporting into the CEO. From Google to Starbucks to trade associations and nonprofits, leadership in diversity and inclusion can be critical to organizational success. On this week’s Protégé Podcast, we launch a series on Diversity and Inclusion in the Workplace. On today’s episode, we provide three reasons why every employee should get to know their organization’s Chief Diversity Officer (CDO), and the seven leadership competencies necessary for CDOs to be impactful as culture change agents. In our third episode in our series “Women Leaders in Media and Entertainment,” I talk with Laura Lee, the SVP of Human Resources at MGM Resorts International. A people operations leader in the gaming sector for over 25 years, Laura talks about MGM’s innovative talent and workforce development strategies, and how the company has been successful in retaining and promoting diverse talent at the management level. On the Rant/Rave/Review segment, I rave about the startup media company CultureBanx. In our second episode in our series “Women Leaders in Entertainment,” I talk with Nadja Webb Cogsville, Viacom’s Deputy General Counsel. Nadja is now directly responsible for legal affairs for seven Viacom cable channels and the music strategy group. Whether she’s overseeing a new partnership in her L.A. office or negotiating a deal with Nick Cannon in Miami, Nadja has never forgotten her humble roots in the Bronx. We talk about sponsorship and confidence, and examine the myth of work/life balance. On the Rant/Rave/Review segment, I rave about Viacom’s business and legal affairs fellowship and rant about the Starbucks arrests. What does it take to succeed in one of the most competitive industries and at the highest levels? This week we launch our series Women Leaders in Media and Entertainment and have a wisdom-filled conversation with Jessica Herrera-Flanigan, the EVP for Government and Corporate Affairs at Univision. 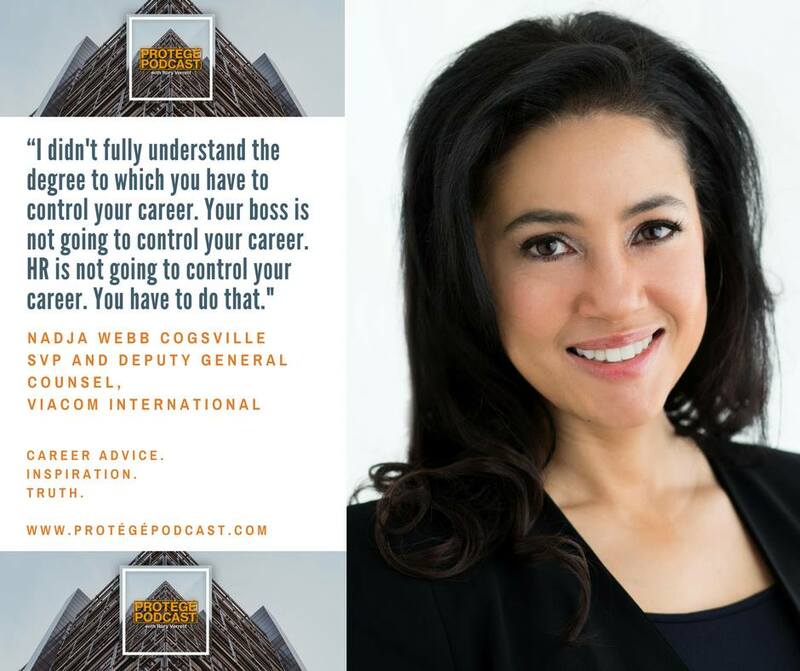 Jess talks about what it takes to succeed on Capitol Hill, as a top lobbyist, and as a C-suite executive in the hyper-competitive media and entertainment industries. On the Rant/Rave/Review segment, I rave about affinity groups at universities and companies. In Part 2 of our series – Network Like A Protégé – it’s all about taking our relationship building to the next level. 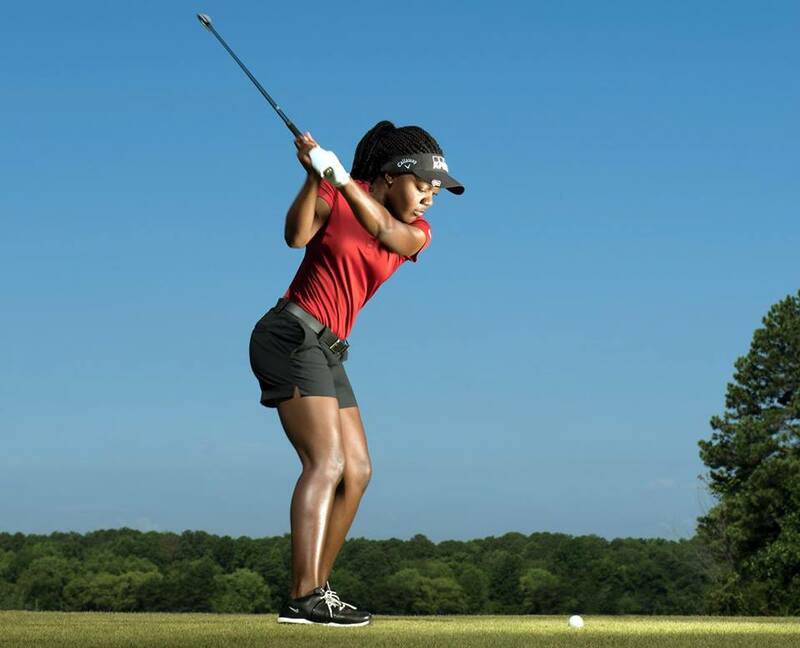 Running, golf, tennis, and cycling can be powerful tools to stay healthy AND build a powerful network. It’s why 90% of Fortune 500 CEOs play golf and why companies like Disney are organizing running events all across the country. I talk about practical tips like when to play and when to discuss business, and why these events are windows into the psyche of your next employer or next investor. On the Rant/Rave/Review segment, I rave about Howard University. Relationships matter. 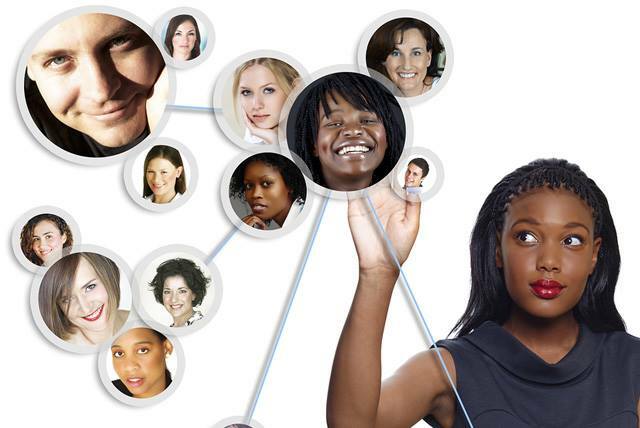 Networking for some people, however, sounds about as appealing as a root canal. In today’s global, hyperconnected economy, networking should be more than a necessary evil; it must become a long term, professional habit. 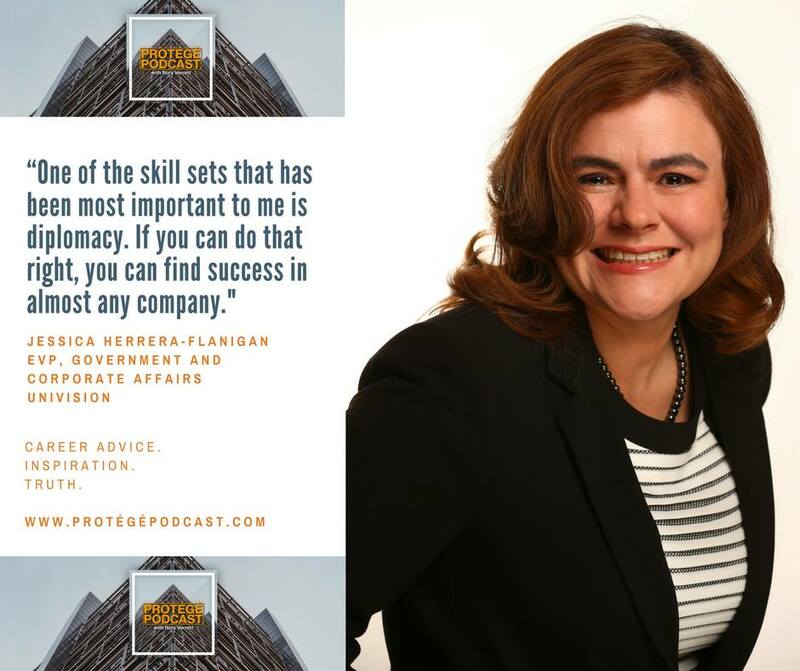 On this week’s Protégé Podcast, I discuss seven simple things you can do to network effectively and authentically. These are techniques which I’ve used in my career, and which I’ve seen used effectively in the careers of successful entrepreneurs, executives and professionals. On the Rant/Rave/Review segment, I give props to the millions of students who are part of the #MarchforOurLives movement.